The only effective, sustainable approach to career management involves the whole organisation. Attitudes and behaviours filter down from leaders with reinforcement from policies and procedures. Alongside any training, information and support, it’s important to create a culture that promotes growth and career development. When clients contact us, it’s often because of their engagement survey results. Specifically, results saying employees are dissatisfied with the career opportunities in the organisation. What we’ve seen is that there are seven mistakes companies make that contribute to this. Too often we’ve seen organisations turning a blind eye to career management and not appreciating the value it has for their organisation. This is dangerous. It shows they miss the point that it’s about engaging their employees, and giving them a reason to want to stay and develop within the organisation. Organisations know that career development is an important consideration for employees. It’s one of the biggest promises made in any recruitment campaign. But, without a coherent strategy, an organisation has no road map to help them deliver on that promise. Without a strategy, there will be no focus on career management and no communication about its importance. There will be no accountability for ensuring it happens, and no plan or resources allocated to support it. This results in a tick box exercise. In an attempt to show they are doing something, a question about careers gets built in to the performance review process. The hope is this will capture employees’ ambitions and aspirations. But, because they’re doing this as a formality, each discussion session ends up with similarly unimpressive outcomes. Either the question doesn’t get answered or the answer given is not meaningful. Philosophy refers to a basic or core belief. Without being clearly defined, thoughts on career management can be outdated and not aligned with the company’s needs. Traditionally, employees judge their career progression through changes in grade or title. But most organisations can’t offer lots of opportunities for upward progression. It is more difficult to get promoted today than it was five years ago. Organisations need to establish the philosophy that career management is not just about grades and job titles. Instead, it focuses on an employee’s progress in gaining skills, knowledge, and experience. That relies on a partnership between the employee, their manager, HR and the organisation. The world of work has changed radically in the last few decades and career management has changed – and continues to change – with it. One of the biggest challenges is leaders not understanding these changes and their impact. Often when you don’t understand a subject and you have a lot on your plate, you push that item to the bottom of the list. It’s not until you have the opportunity to focus on the subject, raise questions and voice concerns, that you can begin to understand the subject better. I spend considerable time raising leaders’ awareness of what career management means to them and their companies. I help them understand their employees want a career that is personally fulfilling as well as delivering results. And we discuss the holistic nature of careers and that it is about employees developing their skills and capability at work. The key question I ask them to consider is this, “If employees want to gain specific skills, experiences and challenges and they feel there are no opportunities for that in your organisation, what does it mean? What does it tell them about their future in your organisation? What does it say about how much your company cares about their future?” There is usually the realisation that they are likely to start looking at the recruitment ads. They will choose to go to an organisation that does provide the opportunities they are looking for. Conversations are the greatest and perhaps least-used tool we have to engage our employees. And no more so than when it comes to their careers. One of the engines of a culture that supports growth and development is the career conversation. There needs to be an ongoing dialogue between managers and employees. One of the key mistakes we see is organisations not training managers how to have effective career conversations. Without training and support, they are unlikely to happen. Career conversations are challenging conversations. Managers are often nervous of saying something wrong so they are likely to say nothing at all. They need training to give them the skills and confidence to have meaningful career conversations. 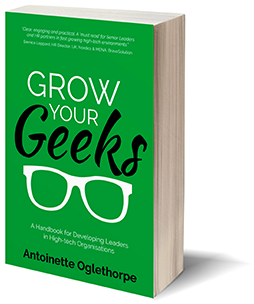 Most organisations I work with want employees to take ownership of their career development. They want employees to realise that only they can determine what success means to them. They hope employees will ask for the support they need from the organisation to get there. The difficulty is that employees don’t always know what it means to take ownership of their careers. And they don’t always have the knowledge and skills needed to put that ownership into practice. Without training and support, employees are likely to default to an outdated mindset. They will assume it is the organisation’s responsibility to develop their career. And who could blame them? After all, isn’t that what the organisation promised at recruitment? If you look at the careers pages of most websites you will see some powerful statements. In various ways of wording, they will commit to providing employees with meaningful work. They will promise to continually grow and develop them. They will offer to nurture their career in a way that aligns with their passions. For employees to take ownership for their careers, they need training, information and support. Employees need help to understand their strengths and capabilities. They need training in how to outline career goals and identify development needs. They need guidance on how to produce development plans and create/evaluate opportunities. They also need support in preparing for career conversations with their manager or others in the organisation. All too often, career management practices are patchy, inconsistent and operate in a vacuum. There are those managers who invest time and effort in regular, high-quality career conversations. But there are those who just go through the motions. For career management to be effective, it needs to support and be supported by other people processes. Those include recruitment, performance management, training and development, talent management and succession planning. If those processes are not joined up, organisations can miss some great opportunities to develop employees. At the same time, employees can lose trust in the organisation if they feel their aspirations haven’t been heard or have been heard and ignored. “What gets measured gets done” is a quote made famous by W. Edwards Deming. His key message was that measurement is at the heart of all improvement and sustainability. 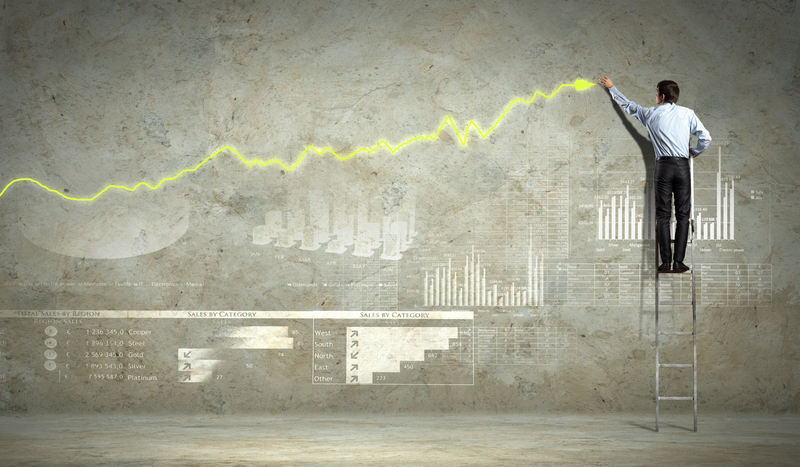 His guidance is at the heart of why businesses track key metrics as indicators of performance. Career management is a boardroom issue on a par with other people matters and its impact should be measured in the same way. Career management has a well-documented impact on productivity, performance, employee engagement and retention. What are those metrics telling you about the effectiveness of career management in your organisation? Without measurement and reporting, organisations will have a difficult time improving career management and demonstrating its value. 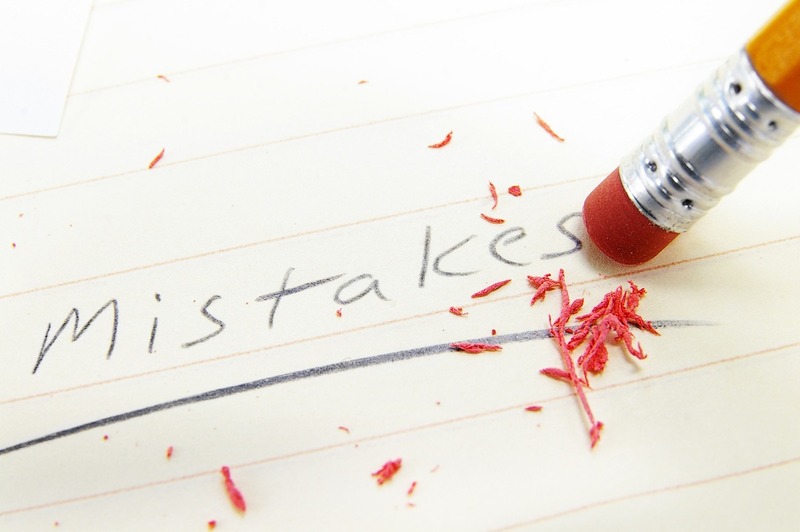 Is your company making any of these mistakes? Get in touch and we’ll happily share our thoughts and insights on how to address them.